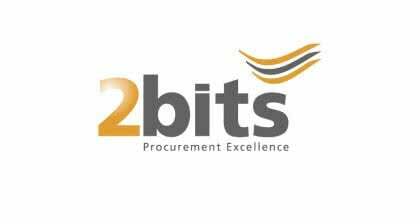 2bits is offering SAP consulting services specialized on procurement / purchasing. The comprehensive consulting approach combines process, technology and integration expertise. The Alliance for Cyber Security is an initiative of the Federal Office for Information Security (BSI) founded in cooperation with the Federal Association for Information Technology, Telecommunications and New Media (BITKOM). Futura Solutions is participating in the Alliance for Cyber Security. In order to be able to respond to IT-security threats early, quickly and adequately, Futura Solutions benefits from the operational exchange and current reports on the cyber security situation and from the situation information and warnings provided by the BSI. 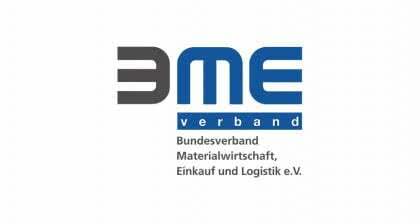 The Association for Supply Chain Management, Procurement and Logistics (BME), founded in 1954, is the leading professional association for purchasers, supply chain managers, and logisticians in Germany and Central Europe. The association represents more than 70 software and IT-companies with a total sales volume of more than € 650 million and more than 200,000 users throughout the construction industry. The stated aim of the association is to strengthen the efficiency and innovative power of the construction industry by using construction software. 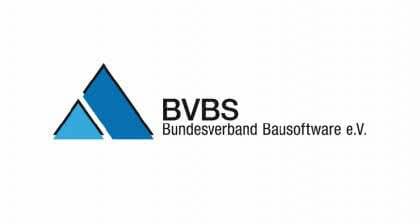 The initiative “Cloud Services Made in Germany” has committed itself to the task of providing more legal security regarding the usage of cloud services in a rapidly growing cloud services market. As a pioneer of cloud-based applications, Futura Solutions has joined the initiative. 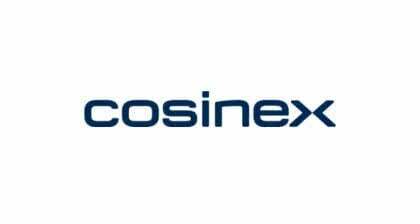 Cosinex, one of the pioneers in e-procurement, has provided the public sector with solutions for the electronic support of public procurement and contract awarding since the year 2000. Cosinex supplements the procurement functionalities provided by the cloud-based FUTURA applications in the field of e-procurement. Dr. Schiller & Partner supplies data for the construction sector ranging from cost estimation to operational costing. 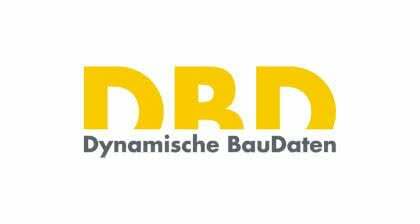 In addition to the DBD-Baudaten (construction data), their products include DBD-Baupreise (construction prices), DBD-Bauteile (construction components) and DBD-Kalkulationsansätze (calculation approaches). The consulting firm for information privacy and security has a team of experts consisting of consultants for information privacy, IT security, organizational and quality management and experienced lawyers. 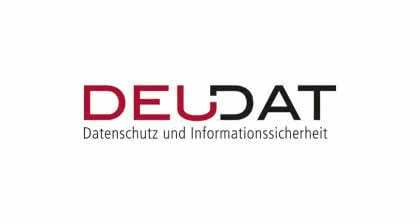 DEUDAT GmbH provides Futura Solutions with an external data protection officer. 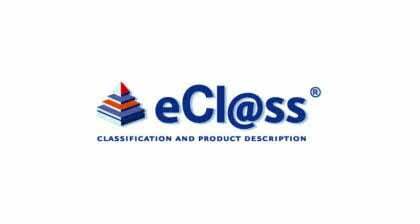 eCl@ss is the cross-sectoral ISO / IEC standard-compliant industry standard for classifying and uniquely describing products and services. It has become prevalent nationally and internationally. Heinze assists architects and planners in Germany with the detailed planning of their projects. 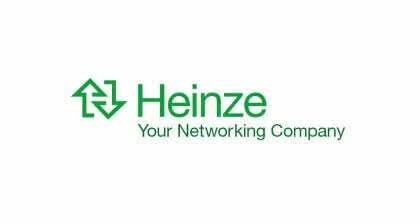 Starting with product data sheets and a manufacturer catalog, Heinze has now become a multimedia information partner for construction and equipment products. The RheinMain University of Applied Sciences offers Bachelor’s and Master’s degree programs as well as cooperative, part-time and blended-learning degree programs. Around 12,800 students are studying at the five departments for Architecture and Civil Engineering, Design Informatics Media, Social Work, Wiesbaden Business School and Engineering. 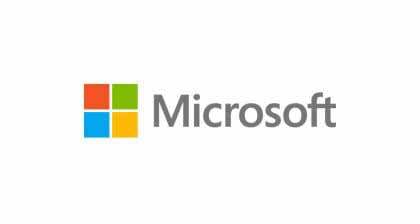 The Microsoft Corporation develops technology platforms and application software, such as: The Windows system software and the software package Office. Futura Solutions is using Microsoft technology and is a development partner. 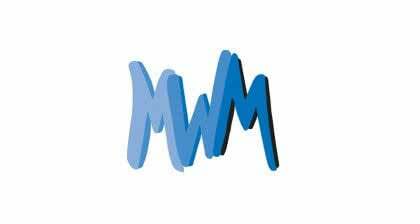 MWM develops applications and tools for GAEB data exchange. Futura Solutions is using MWM Software in special customer applications. 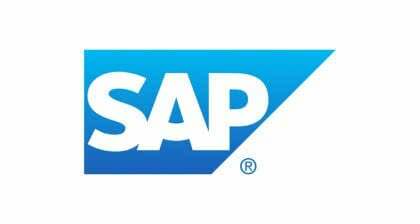 SAP focuses on developing software for the handling of all business processes such as accounting, controlling, sales, purchasing, production, stock keeping and human resources. Futura Solutions accomplishes a seamless interconnection with the SAP ERP-system by using standardized integration modules. Since 2015, Futura Solutions has been certified according to ISO / IEC 27001: 2013 with the scope of the entire company. 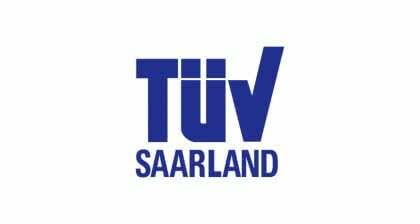 The certification audit and the annual control audits are carried out by tekit Consult Bonn GmbH, a member of the TÜV Saarland Group. 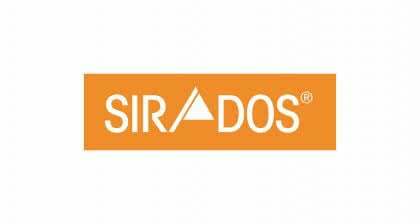 SIRADOS is the leading provider of construction data in Germany. Since 1984 the company applied itself to the task of documenting service descriptions and construction prices for building construction, civil engineering and building technology. SIRADOS data is used in industry software for cost planning, tendering, costing and other construction-specific applications.